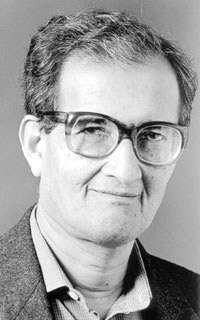 One of the most profound statements of the benefits of democracy for human development was Amartya Sen’s observation that famines never occur when politicians must earn their jobs through the vote. Reflecting on the experiences of the world’s largest democracy, India, the Nobel Prize winner pointed out that despite droughts and natural shocks, the free flow of information and political pressures in that country helped to avert the massive hunger that often resulted in other poor countries under different political conditions. The events of recent weeks in the Horn of Africa are putting Sen’s law to the test. 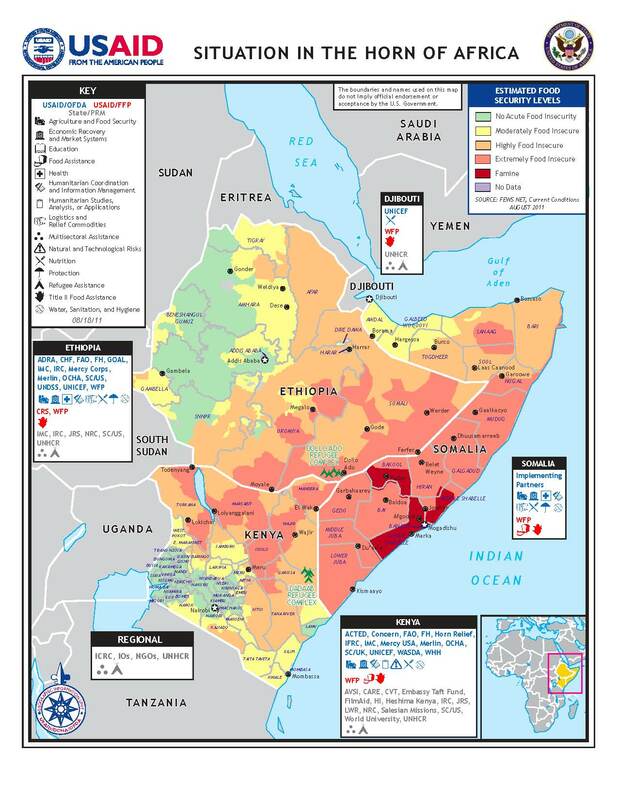 So far, famine has been declared in Somalia, but not yet in Kenya, which is being described as a “severe food shortage.” In the scheme of African polities, Kenya is a democracy, and Somalia surely is not. While the situation in Kenya is extremely worrying, it is notable that refugees are fleeing into not out of Kenya. If Kenya weathers the drought substantially better than Somalia, Ethiopia, and Djibouti, it will again suggest the power of Sen’s insights. On the other hand, much clearly has gone wrong in Kenya such that the severe malnutrition that is plaguing the region could have been averted. Recent news reports highlight problems of lack of trust in government, poor infrastructure, and artificially high food prices as among the drivers of food shortages in the Northern part of the country. Nonetheless, I continue to be impressed by stories of sacrifice by Kenyans for Kenyans. Earlier, I posted about donations being made by mobile phone; more recently, farmers from other parts of the country, even those without excess produce, are donating to the drought-stricken North. Sen’s work highlighted the links between citizens and politicians. For a country that has experienced rather violent ethnic clashes in its recent history, I would not have expected such strong links among citizens themselves. It’s not yet clear how substantial or widespread such acts have been, but they do point to the important role of social capital and societal relations in human security and development. I am a Professor of Political Science at MIT, and I conduct research, write, and teach about development, ethnic politics, and research methods.